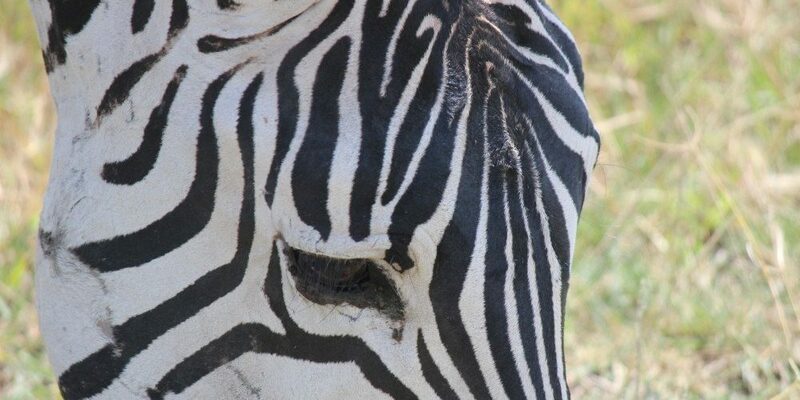 A safari in Africa is a very exciting and special experience! Africa is a big and diverse continent and the choices are many. Planning to get the best out of it is of utmost importance. 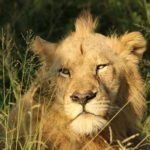 We at Adventure to Africa breath, live and “work” the African bush and we would like to share our knowledge with you. Please see Our Story for more details. The best way to start planning is by calling (1 703/665-1969), Skyping or emailing us. 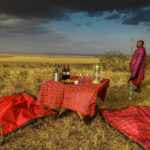 The longer ahead you plan, the more choices you will have as preferred safari destinations are small camps and book up quickly, especially during high season. Or for a start you can browse our selections below but please be aware that this is only a very small selection available. We will tailor what Southern and East Africa has on offer to your particular interests. A tailor-made itinerary does NOT increase the price however. It just takes time from our side to find out what you are looking for and match you with the best itinerary and accommodation to provide you with overall guidance for your trip. We would also like you to be aware that our service fees are facilitated by the operators/lodges and whether you reserve and pay directly or take advantage of our services, the cost to you will generally be the same. When taking advantage of our service, you take advantage of being able to compare many different operators, lodges, countries and activities. 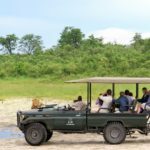 We will also guide you on the differences of visiting a particular area in the wet or dry season, which activities you would like to take part in (walking, fishing, canoeing, hot air balloon rides, etc…), the different animals you are interested in, and many other options that entail your safari experience. 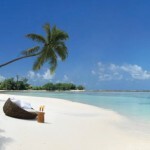 Our brides & grooms favorite honeymoons featuring discounts for brides and romantic treats are on our honeymoon page. Yet we would be pleased to check for honeymoon deals for any of the trips featured below. 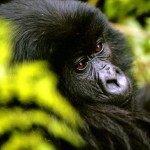 For those of you that have more time please check out our Value Safaris and Tours . 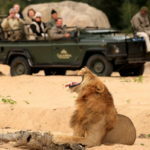 Check out a typical day on safari here. Every country in the world displays some diversity, but South Africa, stretching from the lions in the Kruger National Park to the iconic Table Mountain in the Cape, takes some beating. Enjoy the Country’s sweeping valleys of the Winelands, Cape Town’s jumping nightlife, Namakwa’s springtime symphony of wildflowers or KwaZulu-Natal’s iSimangaliso Wetland Park which alone has five distinct ecosystems, attracting both zebras and dolphins – there is something here for any person with any interest of any age. Although the country has its fair share of problems, South Africans are some of the most upbeat, welcoming and humorous folk you’ll encounter anywhere, from farmers in the rural north who tell you to drive safely on those dirt roads, to Khayelitsha kids who wish you molo (‘good morning’ in Xhosa). Explore vibrant and colorful Cape Town from your luxury apartment located within walking distance to the V&A Waterfront, Cape Towns most prominent tourist enclave. The best of Africa is included in this journey. 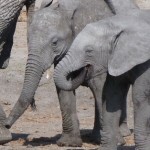 Start with a safari in South Africa’s most renowned Game Park, The Sabi Sands then continue to explore a local tribal cultural village with option to get very close to elephants! 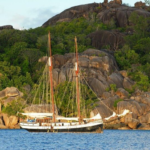 Cruise and explore the Islands of The Seychelles onboard a charming, traditional Dutch schooner! 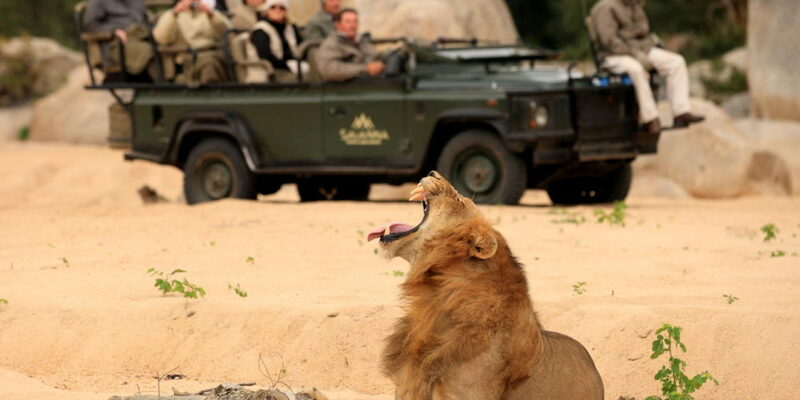 Safari in South Africa’s most coveted private game reserve, The Sabi Sand, in search of the “Big-5”. 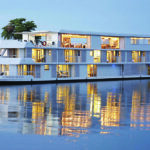 Continue to UNESCO World Heritage Site Victoria Falls, a sunset cruise on the Zambezi and a variety of optional activities that take your breath away! Explore Cape Town and surrounds from the Camps Bay Hotel. Relax on the beach or gaze at the ocean from you seaview balcony. Unqiue optional tours are available for you to choose from. 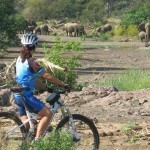 This active exploration includes Greater Kruger National Park Safari with its “Big 5”, Cape Town and five days moderate to easy biking the scenic surrounds. 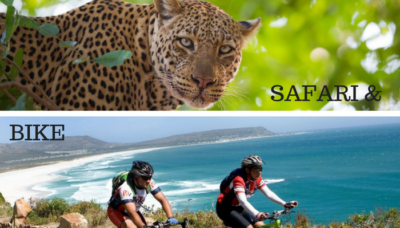 Bike the Cape Peninsula and the Winelands and enjoy some of the best vineyards and fine cuisine in the country. 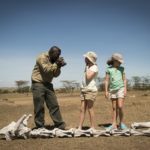 Create lifelong family memories on this safari – explore cultures and the vibrant and scenic Cape Town area. 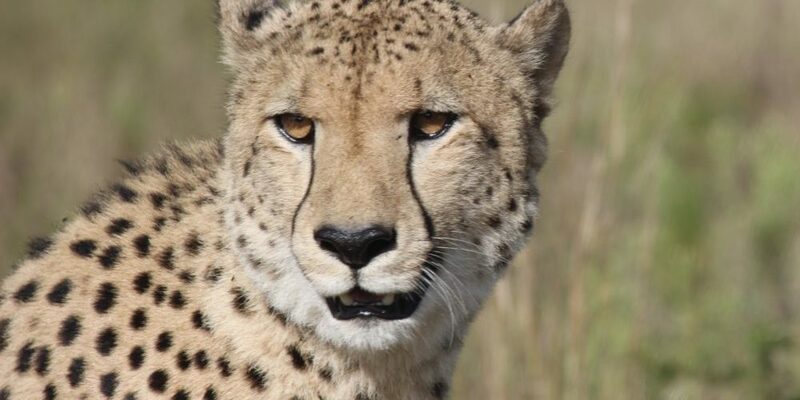 Pristine, wild with huge herds of game roaming unhindered by fences across the Kalahari’s plains and the waterways of the Oakavango Delta. This is what Botswana is known for. 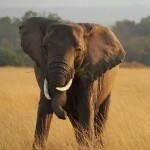 It is considered one of Africa’s top safari destinations. The diversity of habitat is astounding and private concessions with small lodges that limit visitor access assure that you don’t come across other visitors too often. You get what you pay for! 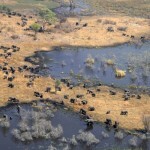 Safaris in Botswana are top notch and so are the prices. But even so, there is a range of pricing depending what you are looking for. 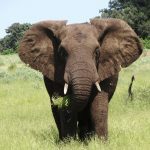 The public parks of Chobe National Park and Moremi Game Reserve have excellent wildlife viewing but you will share the area with other vehicles. Surrounding them are private areas that offer greater flexibility in regards to night drives and off-road driving to view game not near the track. Those private areas are very exclusive and you will only encounter other guests on game drives that are staying at the lodge with. You are in true wilderness! Please have a look at the following itineraries which are examples only and can be adjusted to your interests and requirements. 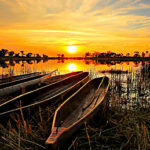 Explore the Okavango from an island deep within the Delta then continue onto Chobe’s revered Savuti Region. Followed by exploring the prestigious Selinda Reserve and UNESCO World Heritage Site Victoria Falls. 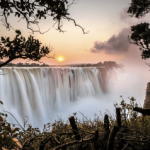 Explore the heart of Africa – remote and off the beaten path Hwange National Park, gaze at the mystical Victoria Falls just as David Livingstone once did, followed by epic Northern Botswana safaris along the Chobe River. This journey is a once-in-a-lifetime gem full of unique experiences. 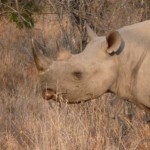 Visit three prime game viewing areas offering all types of safaris, from land to waterbased. Small aircraft transfers provide a unique over-view of the African bush veld. Explore remote Linyante Marsh. Wildlife, beaches, ruins, Mt Kilimanjaro, friendly people, fascinating cultures – Tanzania has all these and more wrapped up in one adventurous, welcoming package. 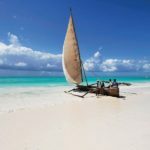 Tanzania’s Indian Ocean coastline is magical, with tranquil islands and sleepy coastal villages steeped in centuries of Swahili culture. Wherever you go, opportunities abound for getting to know Tanzania’s people and cultures. Meet red-cloaked Maasai warriors. More than anything else, it is Tanzanians themselves – with their characteristic warmth and politeness, and the dignity and beauty of their cultures – who make a visit so memorable. 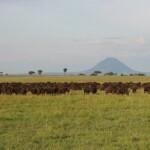 More than almost any other destination, Tanzania is the land of safaris. Wildebeest stampede across the plains. Hippos jostle for space in muddy waterways. Elephants wander along seasonal migration routes and chimpanzees swing through the treetops. Throughout the country, there are unparalleled opportunities to experience this natural wealth. 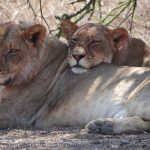 Safari in your private vehicle just for the two of you in Northern Tanzania. Includes the famous Ngorongoro Crater with its “Big-5” , Tarangire National Park, and the endless plains of The Serengeti. 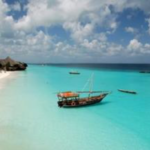 Swim in the turquois Indian Ocean on Zanzibar Islan. 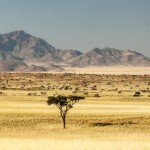 Explore Northern Tanzania, including the Serengeti, Ngorongoro Crater, Tarangire and Lake Manyara National Park. Stay at authentic safari camps as well as hotels. 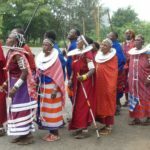 Meet Maasai in their village and visit a local school project. 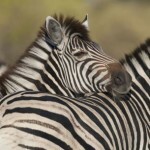 Safari in your private vehicle just for the two of you in Northern Tanzania. 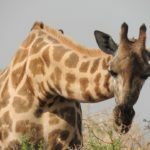 Includes the famous Ngorongoro Crater with its “Big-5” , Tarangire National Park, Lake Manyara National Park, and the endless plains of The Serengeti where you might catch up with the Wildebeest Migration depending on its location. Zanzibar and Mnemba Atoll burst with tropical marine life in crystal clear water and are considered a world top dive and snorkel destination. Enjoy culture, history, diving coral reefs and white sand beaches followed by an African safari in remote Tanzania. Go on safari whilst acclimatizing to the altitude prior your Mt. Kilimanjaro climb. The Highlands Camp is a high altitude retreat located at a dizzying 2,710m/8891′ and ideal for your acclimatization whilst safaring in Ngorongoro Crater and going on hikes on the craters surrounding your camp. 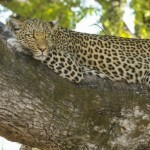 Ultimate Safari to see the best in the area in a short amount of time and ideal for your post Mt. Kilimanjaro Climb. 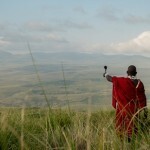 Explore famous and game rich Ngorongoro Crater, a Big-5 safari location, Tarangire and Lake Manyara National Park. Political turmoil has kept visitors out of Zimbabwe for the longest time. 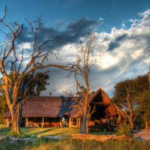 It is now regarded as a hidden gem for safaris that are taking place in pristine wilderness. 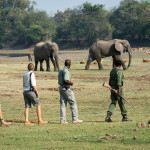 Tourists are just starting to return for excellent game viewing with a budget that is very affordable in comparison to other destinations offering the diversity and density that Zimbabwe offers. There are many treasures in store in Zambia, as it boasts some of the best game parks in Africa, providing an unmatched safari experience as well as the world’s biggest waterfall, Victoria Falls, or as we call it Mosi-oa-Tunya – the smoke that thunders, which spans the border to its neighbor, Zimbabwe. It is one of the seven natural wonders of the world! Zambia is unspoiled by mass tourism, and is rich in wildlife, superb forests and meandering rivers. South Luangwa, Lower Zambezi, Liuwa and Kafue are just some of the National Parks one can visit in Zambia. 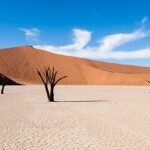 Namibia is home to vibrant cities where people are excited about the future, while remaining deeply connected to their rich, cultural past. Endless horizons that beckon you to explore define this country and its people. 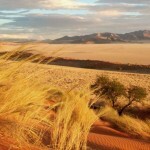 Namibia has sights, sounds, aromas, tastes and emotions in abundance waiting for you to experience. From the dark waters of the Atlantic Ocean, to the dusty plains of the Kalahari; awesome contrasting landscapes, the spectacular vistas of the geological formations in Damaraland. 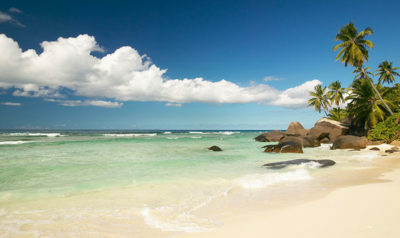 With such a dreamlike setting, the Seychelles is unsurprisingly a choice place for newlyweds. 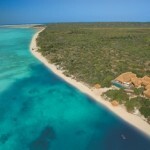 But for those looking for more than a suntan or romance, this archipelago offers a number of high-energy distractions. 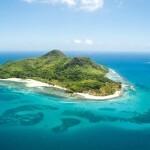 There are jungle and coastal walks, boat excursions, and diving and snorkelling to keep you buzzing. 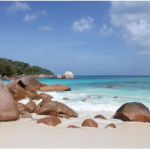 Ecotourism is big – there are marine parks and natural reserves filled with endemic species that are easy to approach. So if you are suffering from visions of tropical paradise, here is your medicine. Please contact us for pricing as it is depending on season, lenght of stay and we might be able to offer discount depending on your situation. 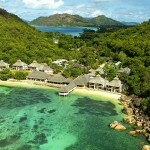 The following islands and hotels are suggestions only and we are happy to find accommodation that suit your needs best. Mozambique beckons with its coastline and swaying palms, its traditions, its cultures, its vibe and – most of all – its opportunities for adventure. 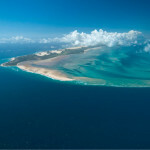 This enigmatic southeast African country is well off most travellers’ maps, but it has much to offer those who venture here: long, dune-fringed beaches, turquoise waters abounding in shoals of colourful fish, well-preserved corals, remote archipelagos in the north, pounding surf in the south and graceful dhows with billowing sails. Add to this colonial-style architecture, pulsating nightlife, an endlessly fascinating cultural mix and vast tracks of bush populated with elephants, lions and birds galore. Discovering these attractions is not always easy, but it is unfailingly rewarding. Bring along some patience and a sense of adventure, and jump in for the journey of a lifetime. This tiny traveller’s haven – and scuba mecca – 400km north of the capital Maputo is home to one of the largest concentrations of whale sharks in Africa thanks to a seemingly never-ending supply of plankton. When to go: sightings of 50-strong congregations are not uncommon from October to March. Let the peace and calm of Rwanda surround you. Whether for a weekend or longer, let the fresh air and easy pace of Rwanda relax and renew you. You’ll be greeted by the warmth of the Rwandan people as soon you arrive. Learn about traditions and the rich diversity of Rwanda. 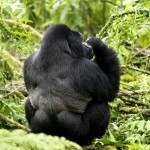 If you like to find out more about gorilla trekking please visit our “gorillas” page for lots of information. Ugandas parks offer ‘traditional’ savanna safaris along with boat tours, forest hikes, mountain climbing and wildlife research activities. 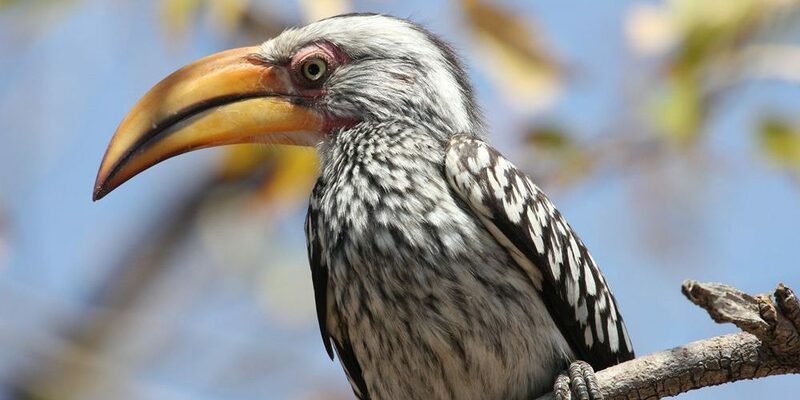 Uganda is unrivalled on the continent as a bird watching destination with over 1,000 species of birds – several of which are found nowhere else on the planet. 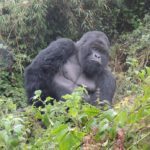 It is also home to 13 types of primates including over half of the world’s endangered mountain gorillas; and our closest relative – the chimpanzee. 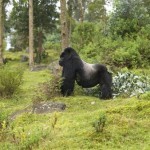 If you like to find out more details about gorilla trekking please visit our “gorillas” page. 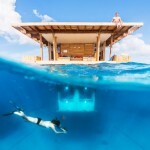 Here are trip examples but we would be glad to organize a specific trip to your liking. 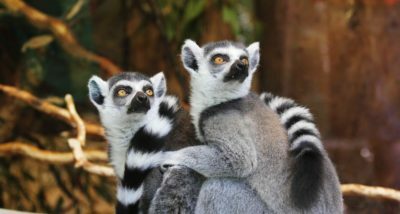 Madagascar – The Island of Wild Nature! Touring happens in 4×4 vehicles with your private driver/guide and flights to cover the vast distances. Experience inspiring moments of a lifetime while hiking through caves, mazes, and the peaks of the breath-taking Tsingy of Bemaraha. Watch the sun set over Baobab Alley. 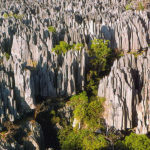 Ideal short tour to visit Andasibe as an add-on to your Antananarivo “Tana” visit or in your private vehicle with guide. 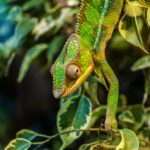 Search for a variety of lemur species and chameleons and explore local markets on the way.